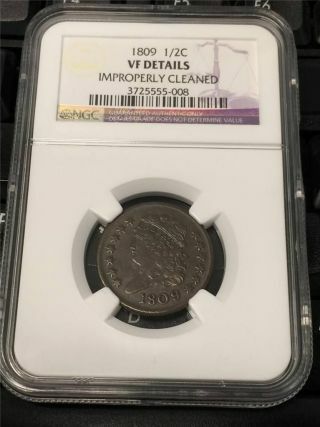 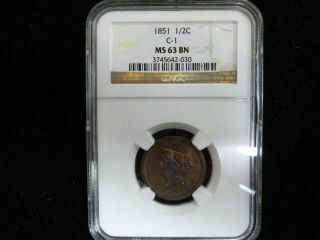 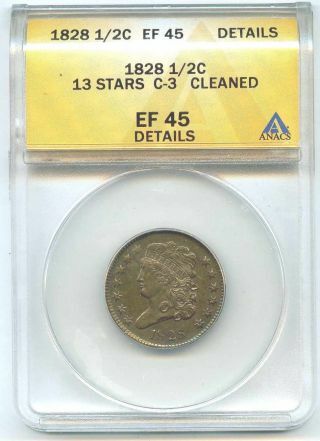 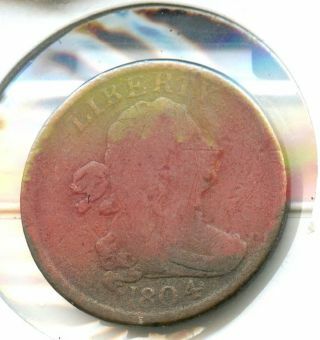 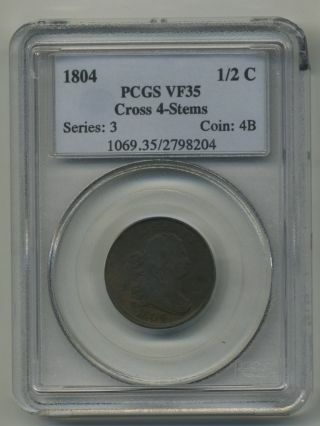 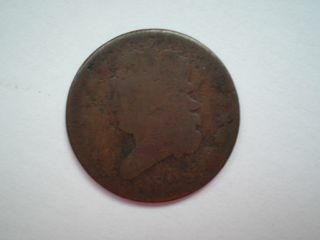 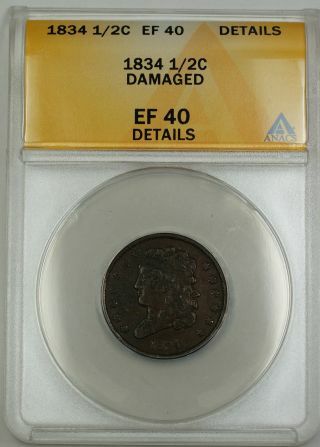 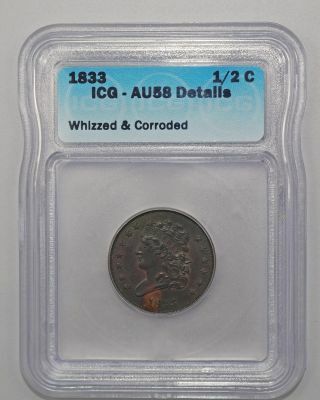 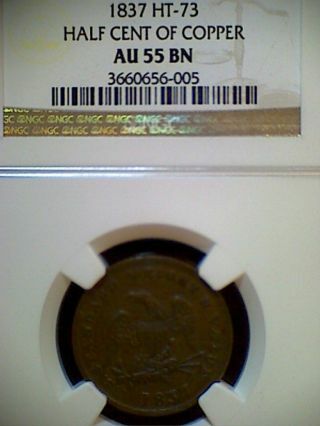 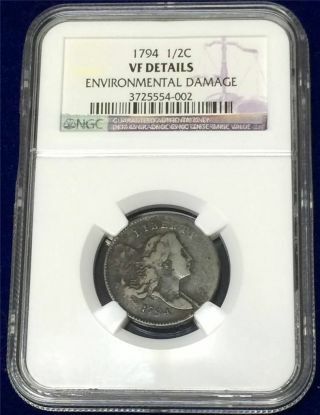 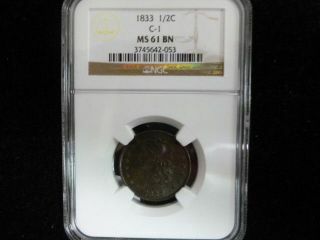 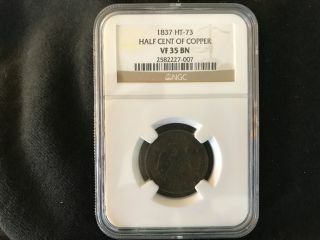 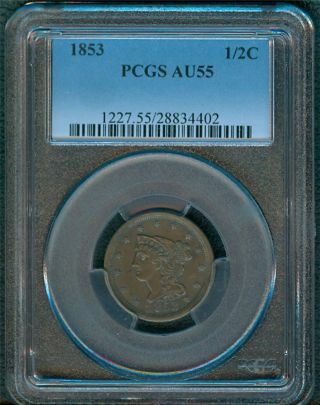 1833 Classic Head Half Cent Icg Au - 58, Whizzed And Corroded. 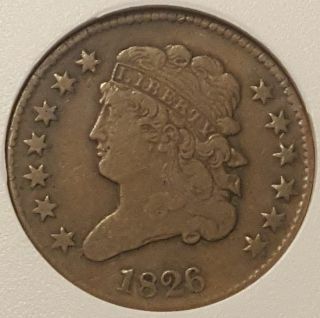 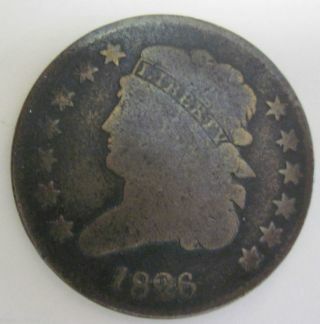 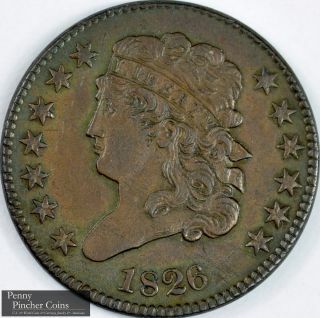 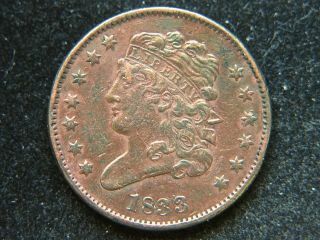 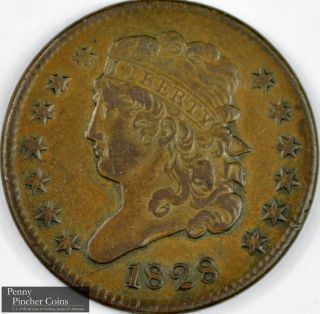 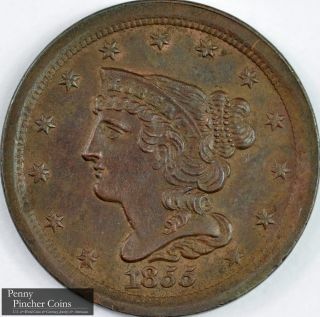 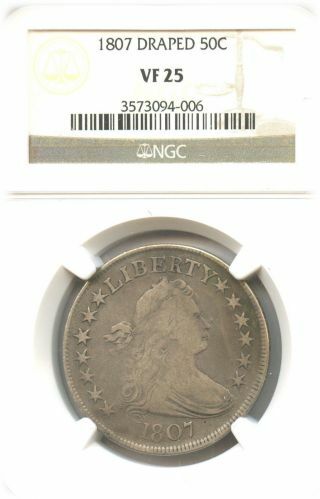 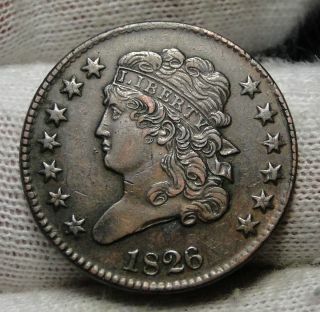 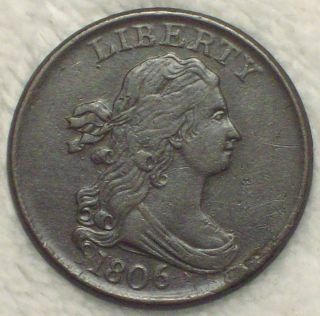 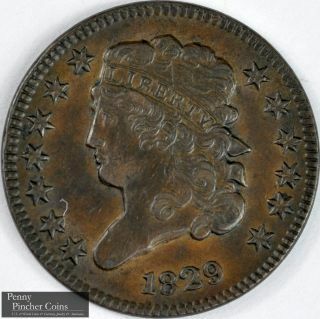 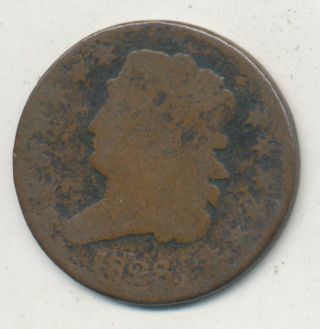 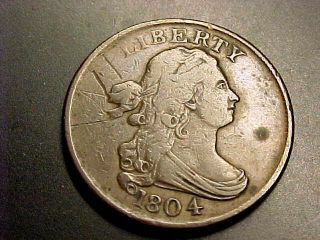 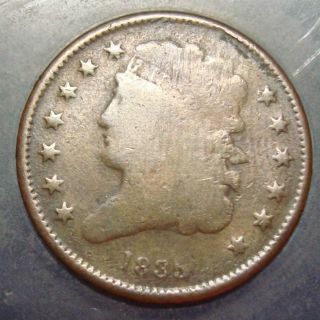 1807 Half Cent Draped Bust. 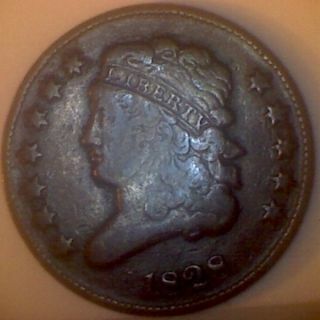 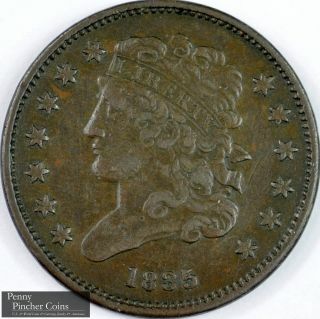 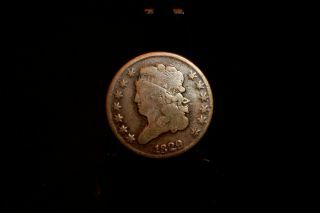 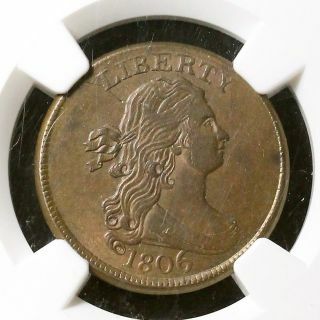 Coinhunters - 1806 Draped Bust Half Cent In Very Fine. 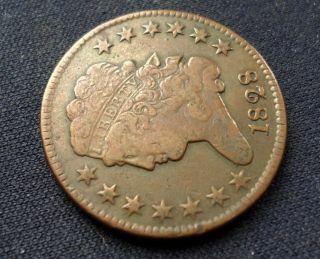 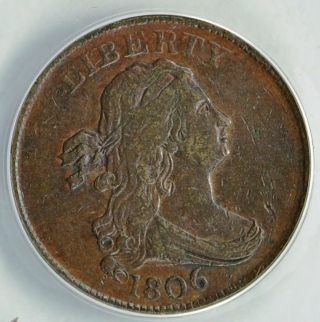 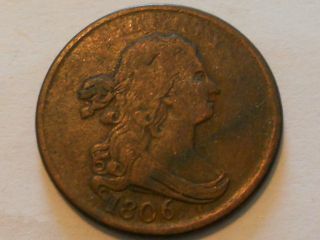 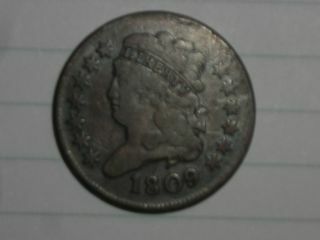 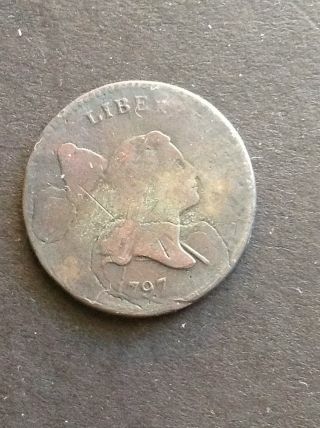 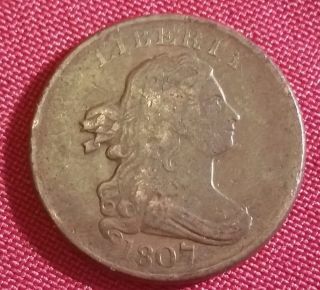 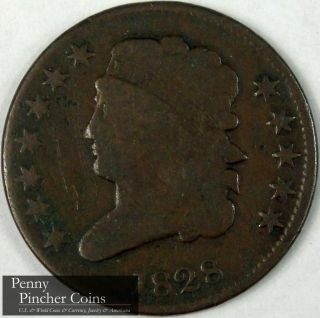 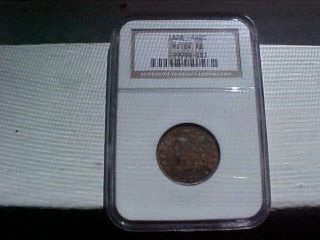 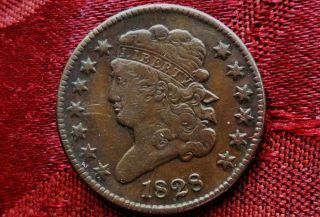 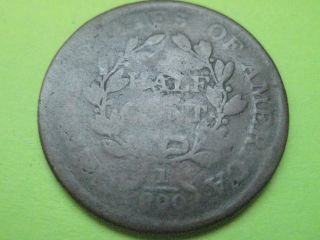 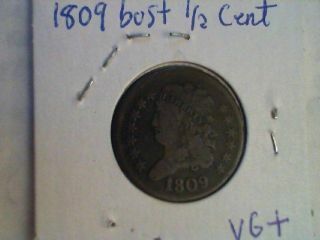 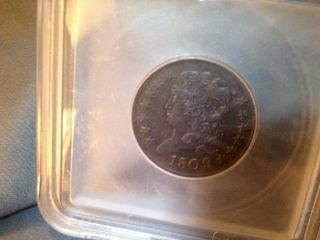 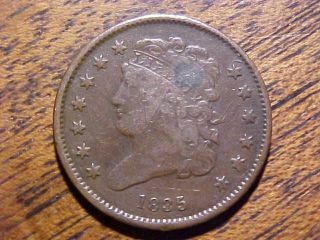 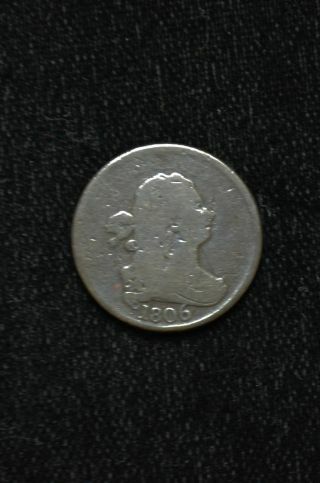 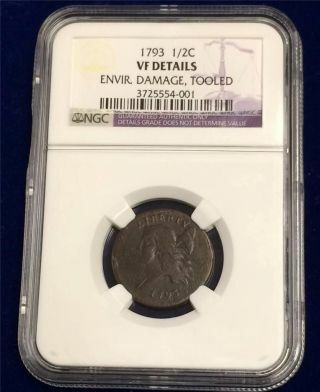 1809 Half Cent. 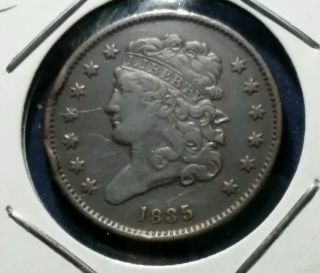 And Problem.